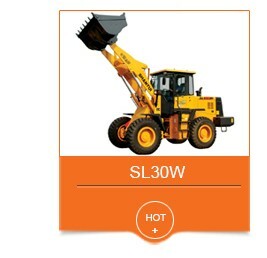 The SL20W has articulating full-hydraulic steering. The torque converter and gear box are positioned separately which is convenient for maintenance. External oil inlet and outlet filter eliminate need to discharge the oil and dismantle the hoses when the filter is cleaned. 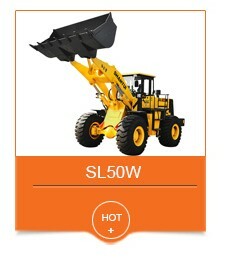 Air conditioner is available plus various attachments such as straw or wood graspers, side dump bucket and rock bucket. YingFang grants our clients a twelve-month-period or 2000-hours warranty for any truck purchased from us. During the warranty period, in case the defect of material or workmanship has occurred with spare in normal operation. the defective part will be repaired or replaced free of charge, at our discretion. YingFang is dedicated to provide our clients with genuine spare parts with the highest quality, exact fitness and appropriate function. With our global distributor network, you are guaranteed with fast deliveries and services, wherever you are. Please submit your spare parts request to us, and list products name, model, equipment serial number, description of required parts. We guarantee that your request will be handled quickly and appropriately. YingFang is able to provide you with the overall installation of complicated construction machinery allowing you to start the normal operation of trucks immediately. After installation we will make inspection of the whole truck, operate equipment, and provide you with testing data reports of installation and operation. YingFang can also help clients coordinate with trained service personnel to provide you detailed and extensive knowledge about your specific truck. With our technical advices, your truck service life can be significantly prolonged and sustained with high capacity. 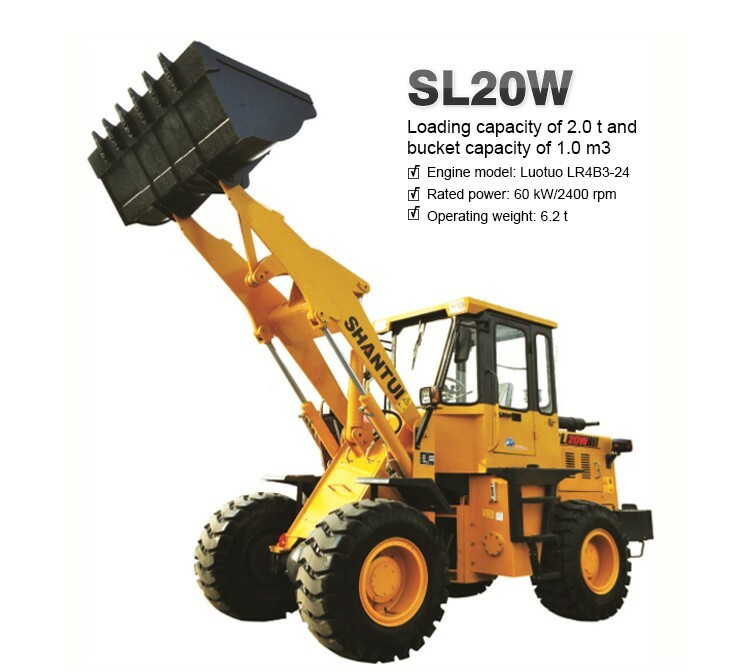 Replying on SHANTUI Construction Machinery, based on domestic and abroad e-commerce platform, Jining Infront Construction Machinery Co.,Ltd is a professional international trading company, which is entitled to import and export rights and specializing in cross-border online sales of large-scale construction machine and related spare parts. Our main products are Bulldozer, Excavator, Compactor, Motor grader, Wheel loader, Road paver and related spare parts, which meet domestic trade of more than thirty provinces, cities and municipalities, and also exported to Europe, Africa, America, Russia, etc. By virtue of our superior quality and well-deserved reputation, we won praises at home and abroad and made great contribution to get Chinese machinery out into the world. We promised to provide you with the first-class items and service, to build the first-class team, to create first-class values and to establish first-class enterprise image. 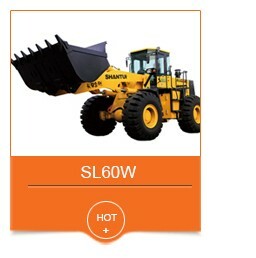 We believe that we are able to be the main force of construction machinery field by the effort of all of our staff. We aim to make our service famous around the world, to have more opportunity to make friends from worldwide, let’s seize the chance for a better future! 1,How long will take to delivery the goods after placing an order? It will take about 7days after getting the deposit if we have machine in stock. Some customized goods will need about 30days to delivery. 2,If our machines have any problems, When will your side can reply to us? We will solve your problems immediately once get your message. Usually it will take 1~2hours to give you the solution or explanation. 3,What kind of good policy your can supply if we want to be your distributor? Special discount and protection of sales area can be provided to your distributor. 4,Which incoterms 2010 terms can we work? We are a professional and sophisticated international player, can handle all Incoterms 2010 terms, and we normally work on FOB,CFR,CIF,CIP,DAP Etc. 1.what rated load you need? 2.do you need air conditioner? 3.you need fob or cif price? which port? 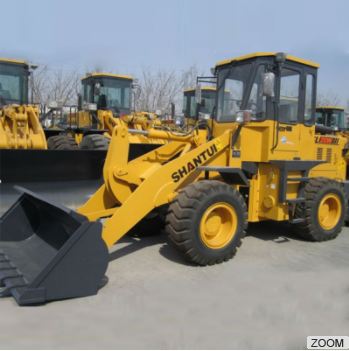 Relying on SHANTUI Construction Machinery, based on domestic and abroad e-commerce platform, Jining Infront Construction Machinery Co.,Ltd is a professional international trading company, which is entitled to import and export rights and specializing in cross-border online sales of large-scale construction machine. Our main products are Bulldozer, Excavator, Wheel loader, and machinery spare parts, which meet domestic trade and exported to Europe, Africa, America, Russia, etc. We promised to provide you with the first-class items and superior service, welcome your inquiry!